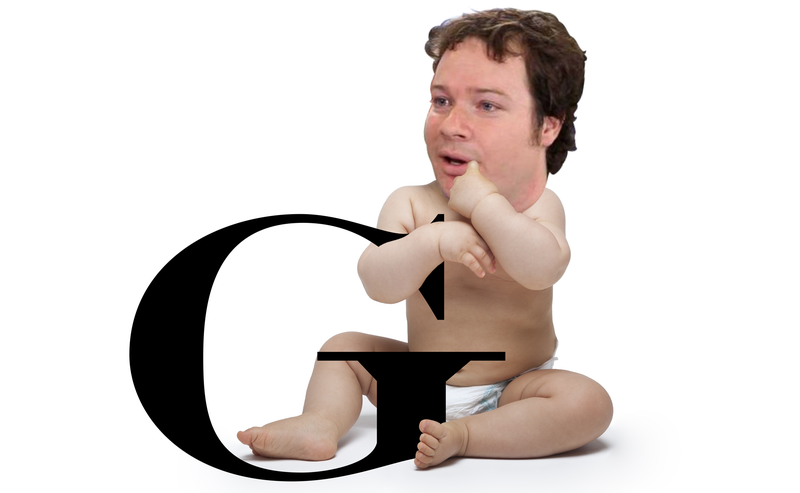 On Thursday morning, the world learned that Bryan Goldberg has won the bidding for Gawker.com, the now-defunct sister site of our sister sites, which was sold as part of the bankruptcy process around Gawker Media, their now-defunct parent company. (It’s been an eventful couple of years.) Goldberg, who won the bidding by spending a reported $1.35 million, is the founder of Bleacher Report, the only site to ever successfully underestimate the intelligence of sports fans, and Bustle, the only site ever created about women’s issues. He is also, evidently, someone who has many spicy Facebook takes. A scan through comments he has made on the platform shows that Goldberg has a number of fun opinions about, among other things, homeless people, socialism, affirmative action, and issues connected to the #MeToo movement. We were inspired to look into his commenting history after a tipster, who asked not to be identified, sent along screenshots that appear to show Goldberg fretting about the “massive” problem of immigrants arriving in Europe, and their troublesome “birth rates.” In them, the opinion—shared by many on the right as well as some of the country’s most enthusiastic racists—that Europe is being overrun by immigrants who do a lot of crimes and are unable to assimilate is expressed. The language here—“This is an existential issue”—mirrors the opinions of far-right anti-Muslim think tanks like the Gatestone Institute, and similar sentiments have been expressed by literal white supremacists like Richard Spencer. (To be clear: Goldberg is positively not a white supremacist.) The comments appear to have been made under a post by someone with a private account, meaning we have been unable to independently verify them. However, our own scan through Facebook shows that Goldberg does indeed use the unique pattern of capitalization (“Liberals,” “the Left,” “Immigrants”) evidenced in the screenshots. Goldberg— who by purchasing Gawker.com generated more news than he had since the time he was the first and only person to determine that women might want to read about both politics and beauty tips — declined to comment on the record when reached by Splinter.